Do you own or work for a ICT micro-company? Are you a freelance or sole trader willing to go next level and hire people to work for you? 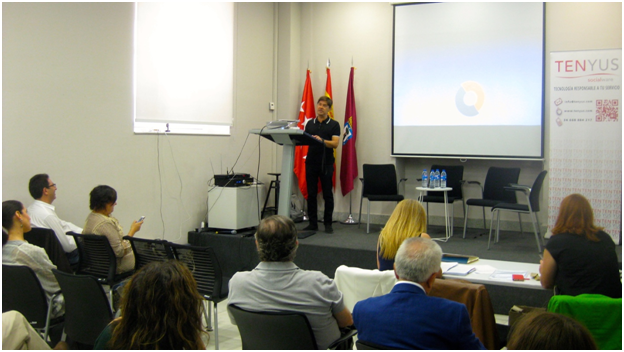 We can help you boost your company's competitiveness and sustainability by improving your "people skills"! using the concept of "thin slicing" or "bit-sized learning"
Isolating a single learning concept and, with very limited information, delivering a powerful impact. The SKILLS+ learning programme will thus be made of small e-learning "snacks" that demonstrate how specific skill works in different situations. Then the learning experience will be integrated into a blended learning intervention (e.g. 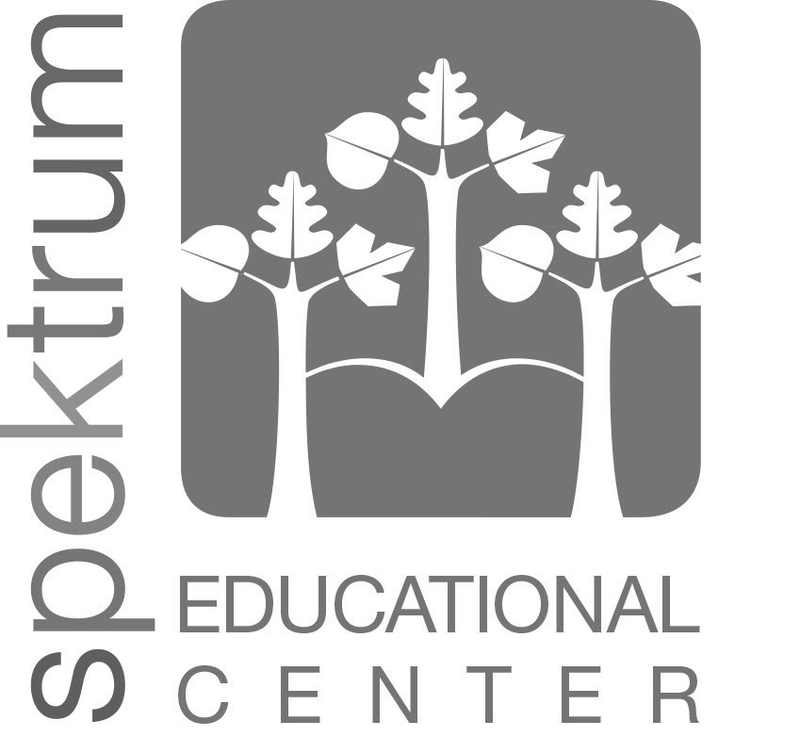 a mix of managerial coaching and instructor-led training), which will provide multiple paths for participants to get the message. 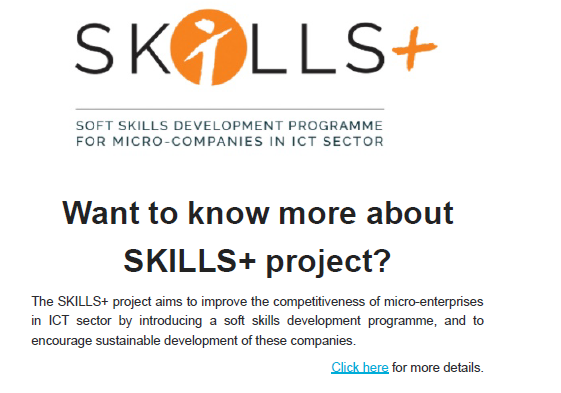 The SKILLS+ project aims to improve the competitiveness of micro-enterprises in ICT sector by introducing a soft skills development programme, and to encourage sustainable development of these companies. 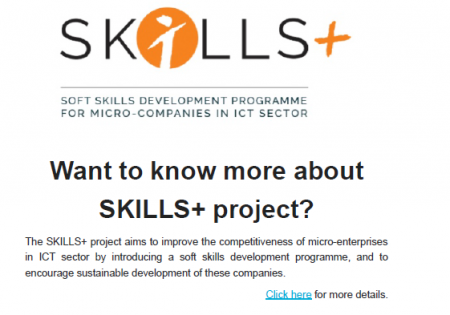 Skills+ Newsletter has been published.